Everyone has a secretly long list of childhood favorite meals. Whether it is grandma’s apple crumble, classic Italian lasagne, or indulgent double chocolate brownies, we all have our guilty pleasures. It’s hard to resist delicious hearty comfort food, ’cause it’s simply the easiest way to put a smile on your face. So why should you? 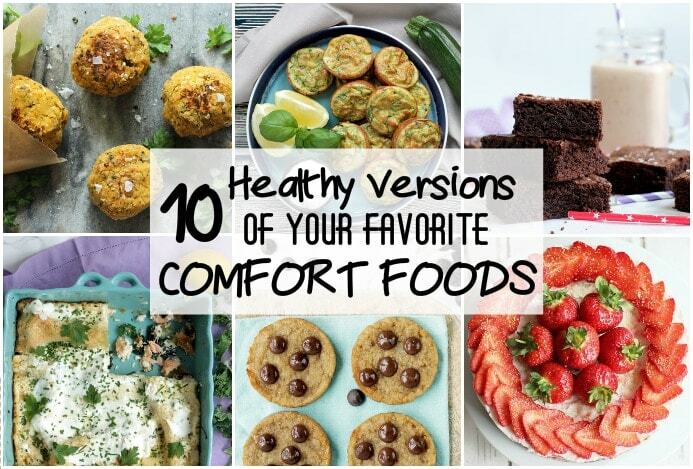 These 10 Healthy Version of Your Favourite Comfort Foods turn some of your most loved recipes into healthy treats – With these simple tricks you can easily satisfy your comfort food cravings, and don’t feel guilty about it! 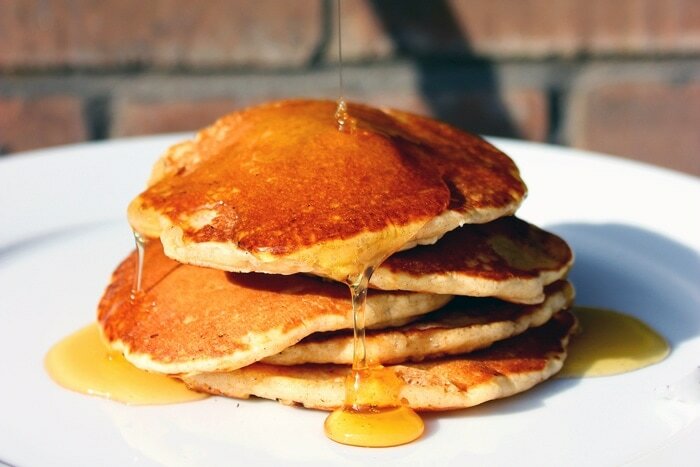 There’s no proper Sunday breakfast without pancakes. To make them lighter, simply add pumpkin puree to your pancake mix for a winter treat, or for an exotic taste try mango puree. 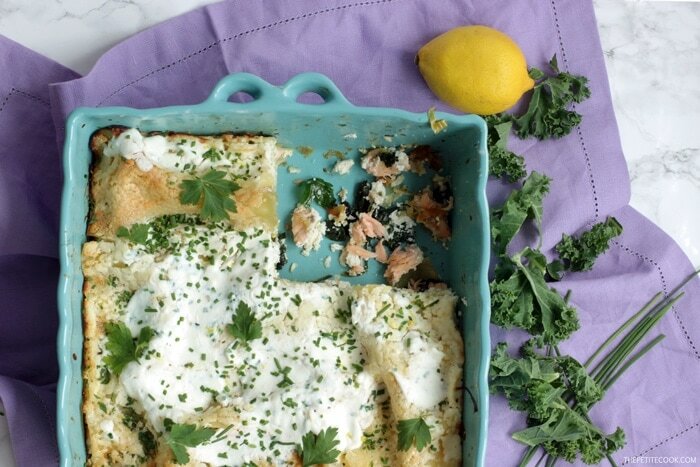 You can also swap buttermilk with Greek yogurt and top with fresh chopped fruits and nuts. In no time you’ll get lighter pancakes packed with flavour! 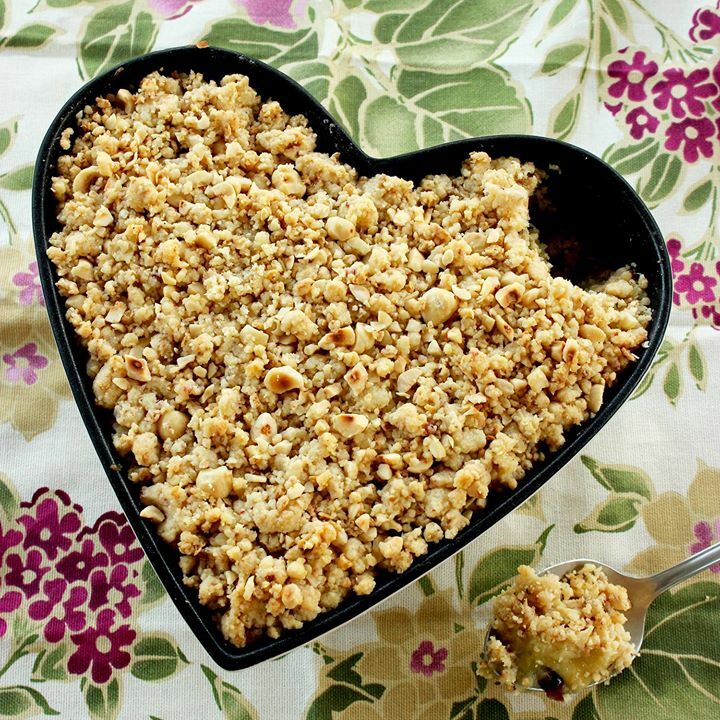 Apple crumble is an iconic comfort food. Turning it vegan is a great way to cut back on excess fat and calories, but still get all the great flavour and texture. This apple pie version is not only lighter, but super cute too! Nothing screams comfort food quite freshly cooked homemade lasagne. For a much lighter and healthier version, ditch the traditional bechamel sauce in favor of a quick, fresh and aromatic ricotta cheese sauce. 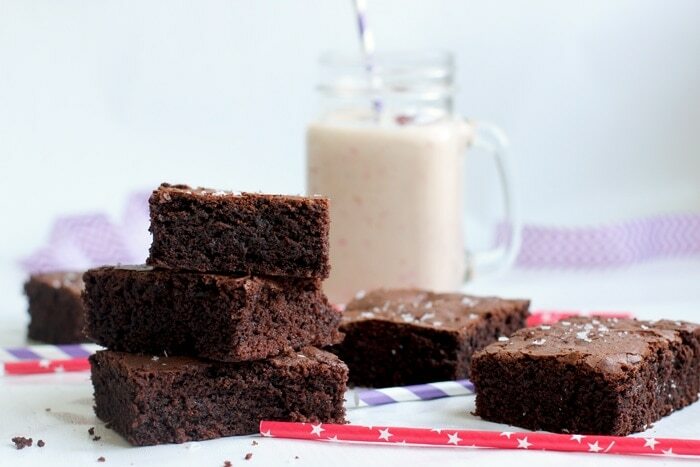 Secretly healthy fudgy brownies exist and they use a superfood magic ingredient: avocado! They’re dairy-free and gluten-free, but still loaded with chocolate and awesome brownie flavor. 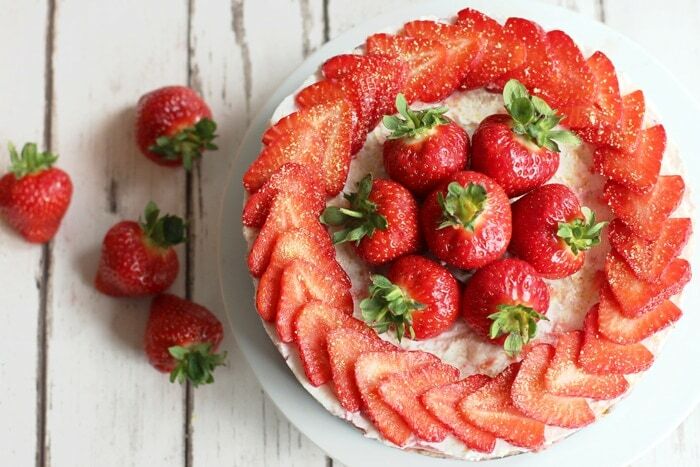 Hard to believe you could turn this sweet tooth staple into a healthy treat. But you absolutely can! 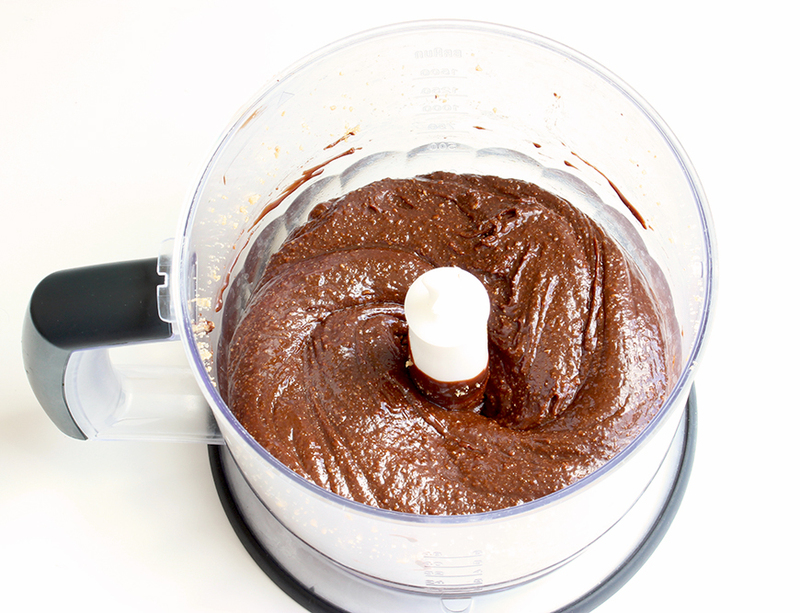 Homemade Nutella only requires simple natural ingredients and it’s way lighter in calories than any store-bought counterpart. 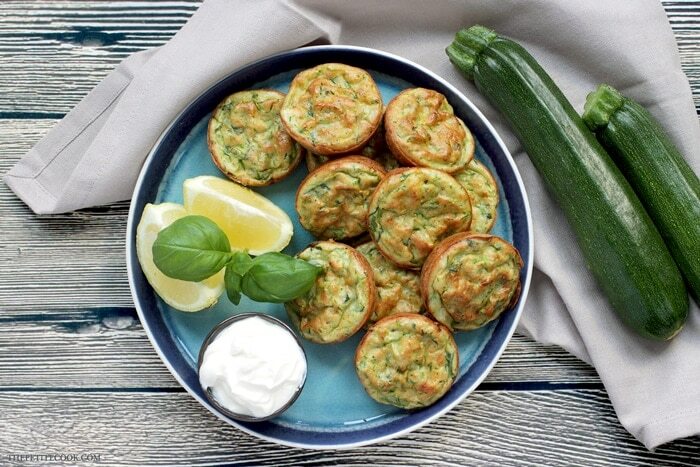 Ditch the deep fryer in favor of these awesomely healthy baked zucchini fritters – Get all the flavor and crispness with none of the guilt! Baked mozzarella sticks are so simple, requiring just 5 main ingredients, and come together in just 30 mins. 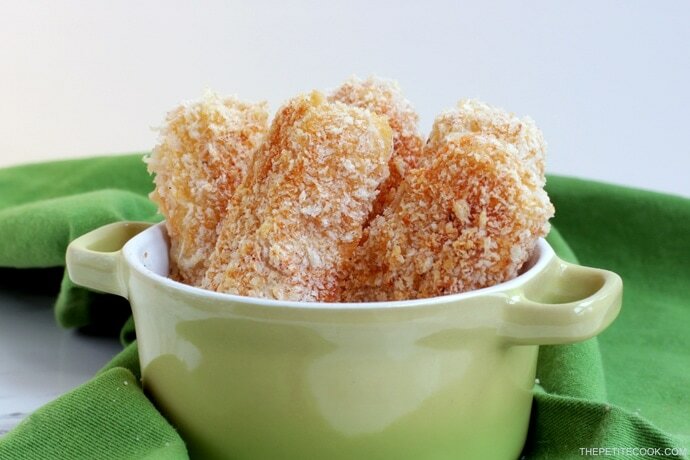 Easy peasy, super yummy and so much healthier than traditional fried mozzarella sticks. 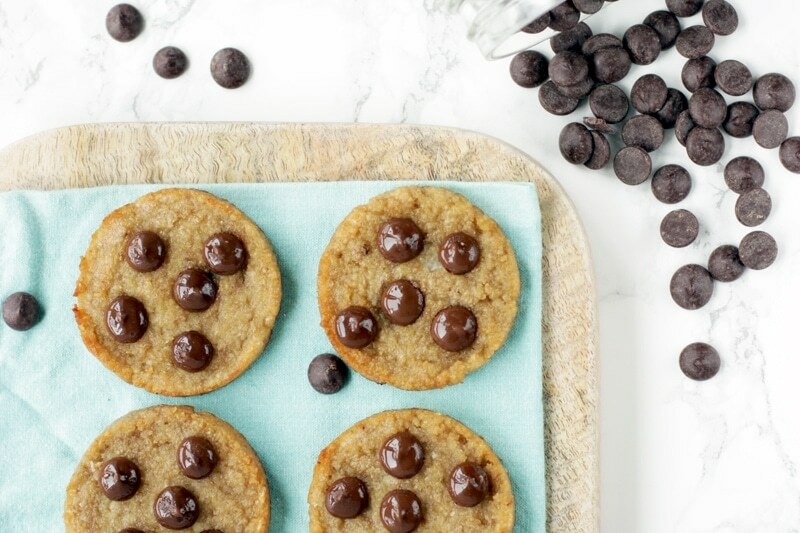 Only 2 fantastic natural ingredients and a bunch of chocolate chips required to satisfy your cookie cravings. 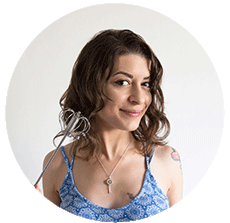 Can you believe it takes so little effort to make some delicious healthy cookies? Making your own condiments is not only fun, but way healthier than shop store-bought versions. 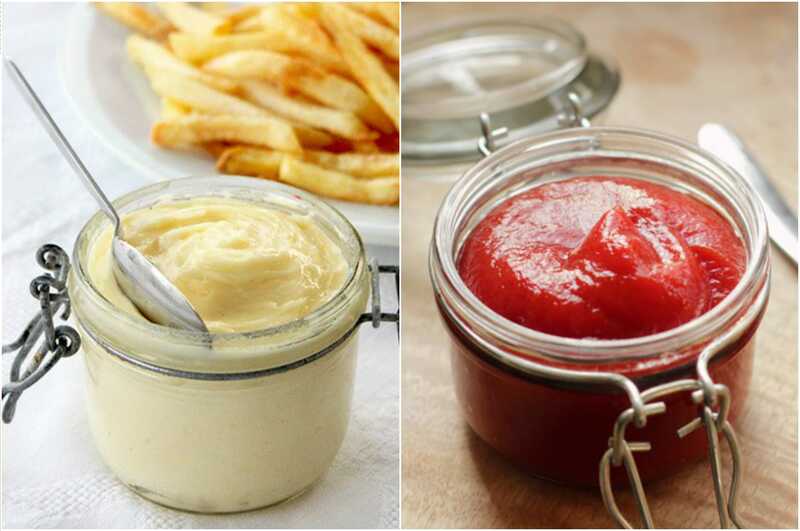 Easy to make at home, both ketchup and mayonnaise require very simple ingredients and are ready within minutes. Golden-brown and crispy on the outside, fluffy melt-in-your-mouth and aromatic within. 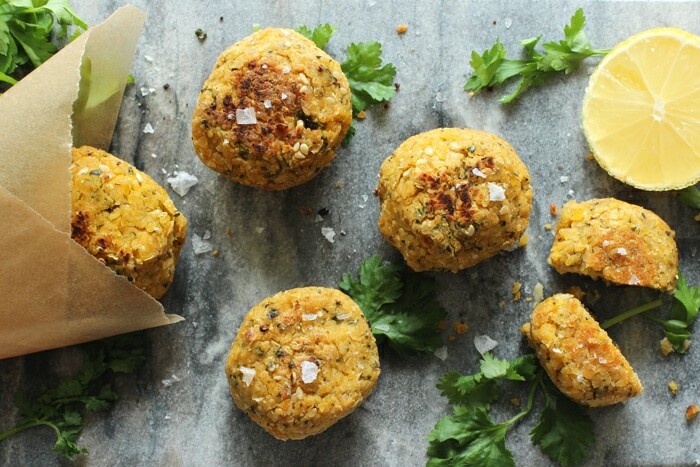 You’re definitely better off with a baked falafel rather than deep-fried. 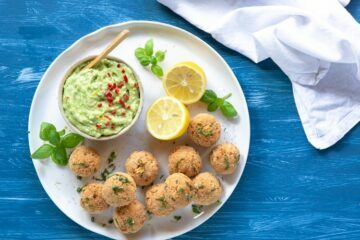 It takes a little longer but baked falafels are awesomely healthier – meaning you can have seconds without feeling guilty! Swap processed cream cheese with natural fresh ricotta cheese for a lighter filling, and use a dairy-free crust to cut off extra calories. I promise, you won’t be disappointed. 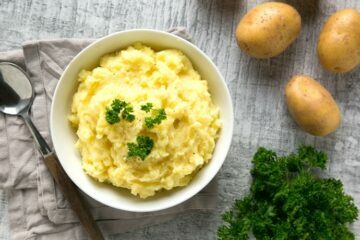 What are your favorite comfort foods, and how do you make them lighter? Let me know your healthy tips here in the comments below! 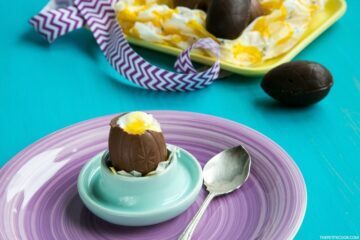 Even better, take a snap of your foodie ideas and tag it #thepetitecook on Instagram! Looking at your pictures always makes me smile :).